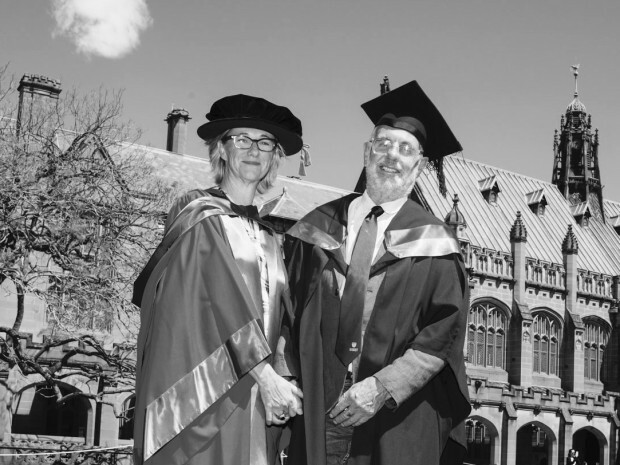 Dr Fiona Stewart (sociologist & lawyer) & Dr Philip Nitschke (doctor & euthanasia activist) met at the inaugural Festival of Ideas at the Brisbane Powerhouse in Australia in August 2001. For almost two decades, the two have worked successfully as colleagues and collaborators writing books that provide information on Euthanasia and Assisted Suicide for the elderly and seriously ill (as part of palliative care planning). The authors argue that ‘Euthanasia’ – a good death – is the fundamental human right of every rational adult, rather than a medical treatment reserved for the terminally ill. The Nitschke-Stewart partnership consistently produces the most cutting-edge, up-to-date information available on the topics of euthanasia, assisted suicide and rational suicide for rational adults. The authors live in Amsterdam in the Netherlands. the history of law reform in the area of assisted dying/ euthanasia.